Lifegroups are how we build community at Reliance Church. In a lifegroup, you’ll connect with other believers and together, you’ll build community and foster spiritual growth. Our lifegroups are where we grow together in our relationship with God and His church. 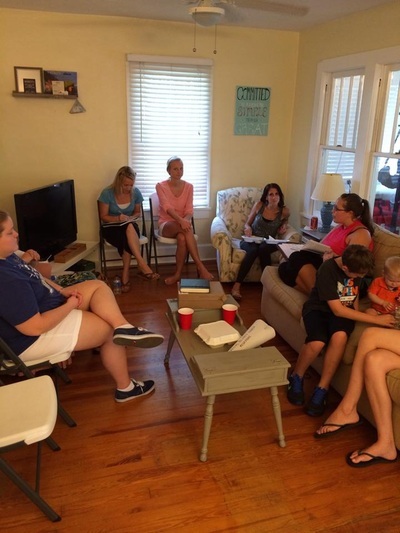 Lifegroups are our weekly small groups that meet in homes throughout Pinellas. Life Groups are a place where people can experience meaningful relationships centered on the study of the Word. WHAT DO I EXPERIENCE DURING A LIFEGROUP? During the Lifegroup gatherings, many of our Lifegroups have sermon-based application discussions. These sermon-based groups specifically focus on how to apply the principles of God’s Word that were discussed on Sunday mornings. Other groups explore pre-selected materials during their group gatherings. In addition to their study, all Life Groups focus on prayer, fellowship and serving the community in which they meet. WHAT IS THE TYPICAL LIFEGROUP FORMAT? The typical meeting is about an hour and a half. Most groups start with a social time, including an icebreaker, then move to a 30-45 minute study/discussion and finish with a time of prayer. 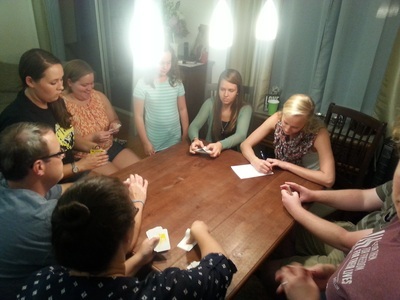 WHAT DO MY CHILDREN DO WHILE I ATTEND A LIFEGROUP? Bring them! We want everyone from young to old to experience community. 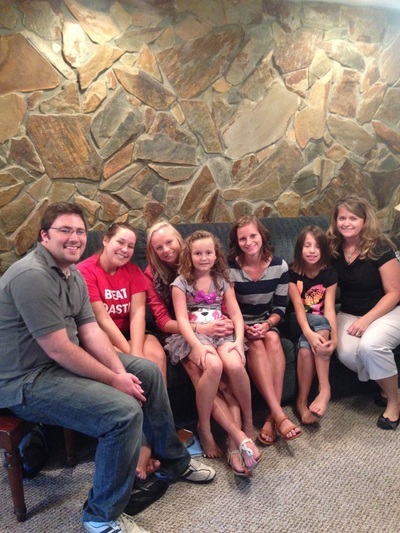 We view our Lifegroups as a family reunion. We embrace the excitement that comes with it! 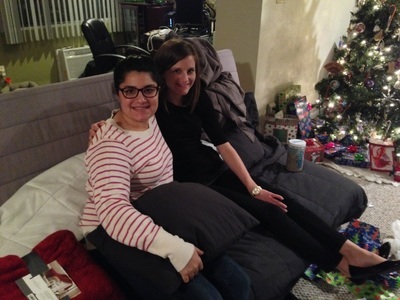 The best way to get plugged in to lifegroups is to attend a celebrate group. This is a special monthly lifegroup where all groups come together as one. Here you can meet each lifegroup leader, ask questions, and find out which group is the best fit for you! ​Our celebrate groups take place the first or second Sunday each month. To find out where the next group meets check our church calendar located here or contact us directly!